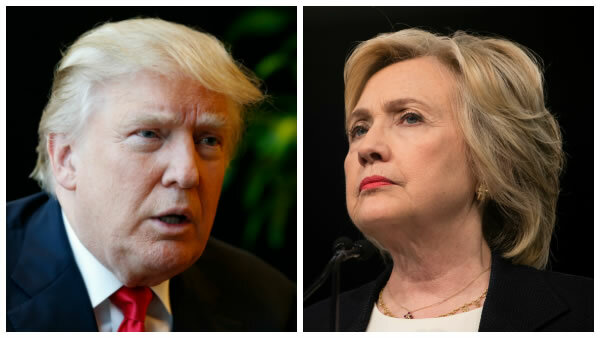 As Election Day nears, many business leaders are already experiencing double the uncertainty unsure how both their personal and professional lives will be affected by a Donald Trump or Hillary Clinton presidency. Election Day is getting closer. Do you know which candidate is the best for you, your business, and your employees? With every presidential election comes uncertainty. Leading up to election night, voters wonder how much of their candidate’s proposed policies can be achieved over his or her four-year term.